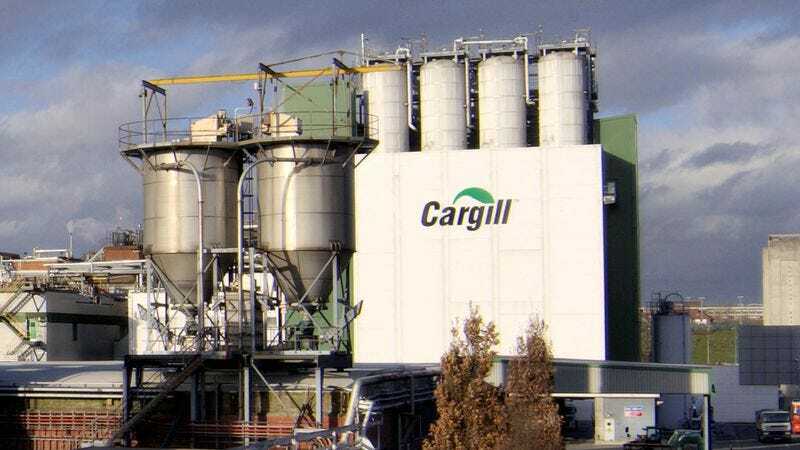 MINNETONKA, MN—Saying he’d been expecting the multinational corporation to have to wait a little while longer, David MacLennan, the CEO of U.S.-based agribusiness Cargill, told reporters Friday he was surprised how quickly the money it had just paid out in corporate taxes had circled back around to the company. “Boy, that was fast; by the time we entered our tax expenses onto our balance sheet, we’d already got it all back in government grants and subsidies,” said MacLennan, noting how tax breaks in the Farm Bill and several new lobbyist-advanced earmarks had funneled the corporation’s federal and state tax outlays back into its cash holdings in record time. “Obviously, I knew we’d be getting the money back, but I didn’t think it would be this immediate. We didn’t even have time to notice it was gone.” Despite the unusually quick turnaround, MacLennan stated that the process was otherwise normal, with the company receiving several million more dollars from the government than it had paid in the first place.